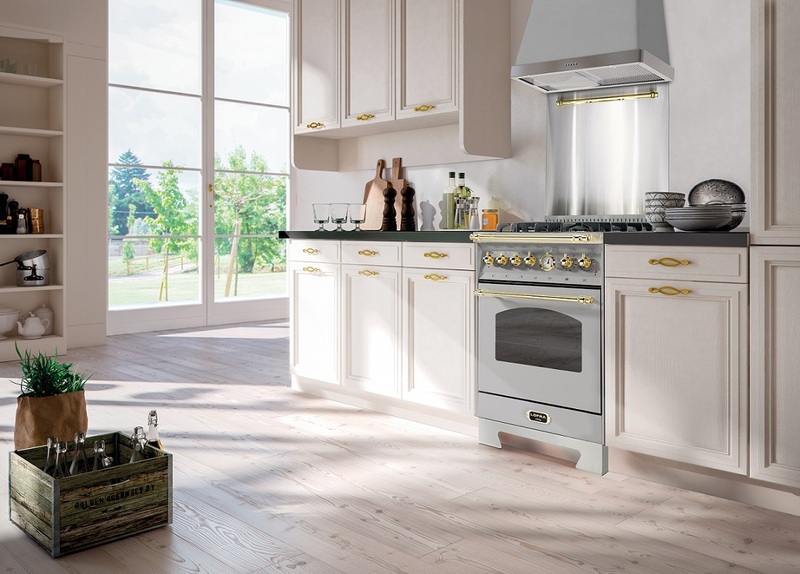 A tiny bit of Italy, straight into your home! 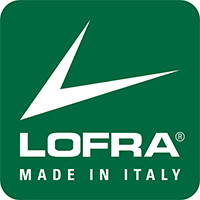 Lofra´s bestseller Dolce Vita, from their Premium Collection, has now arrived as a smaller model. 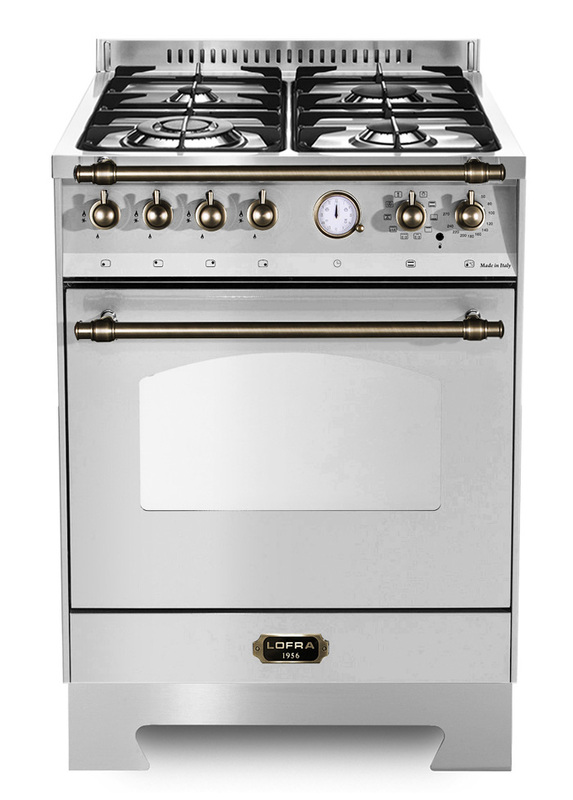 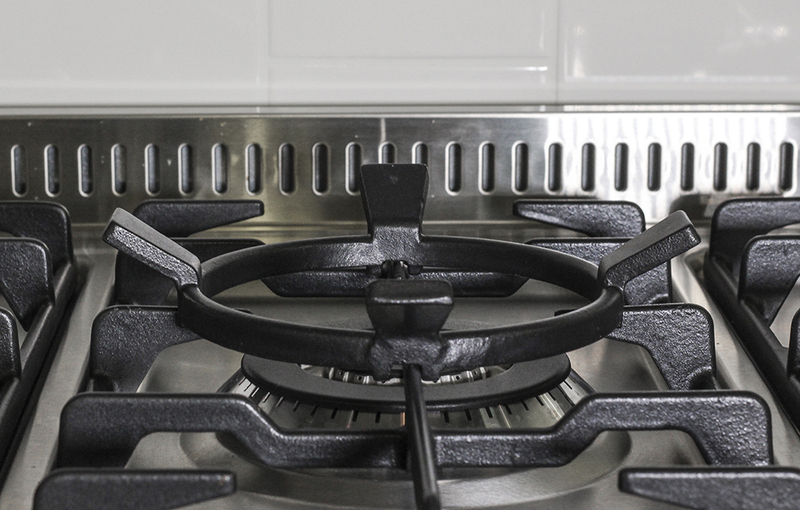 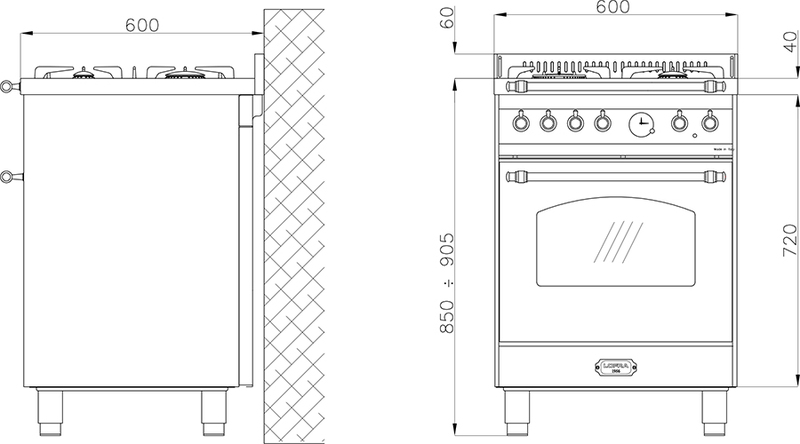 With 4 gas burners, a gas oven and beautiful details, you receive a stylish cooker that lifts your entire kitchen! 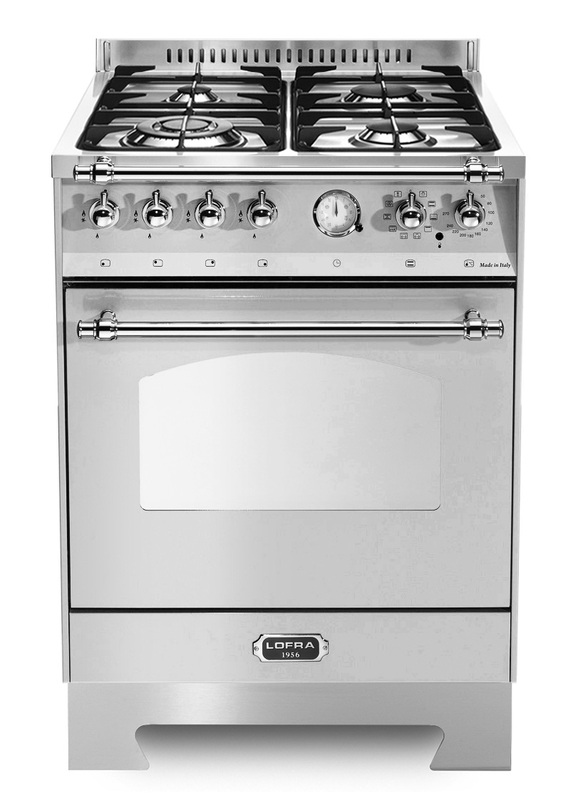 Perfect for those who want to cook with gas for the sake of taste or who simply have limited access to electricity. 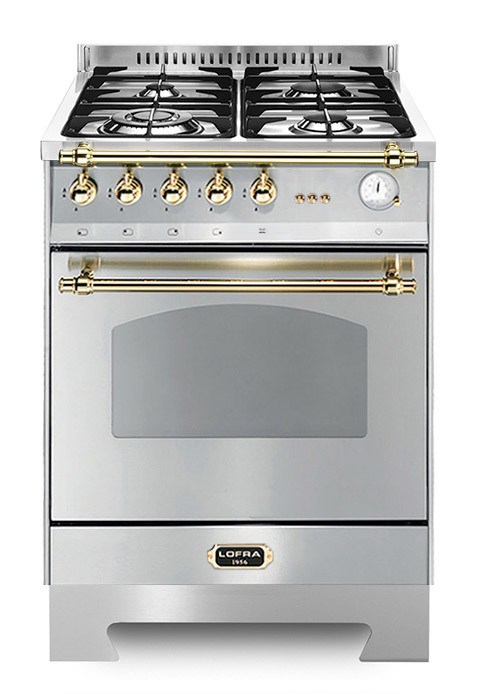 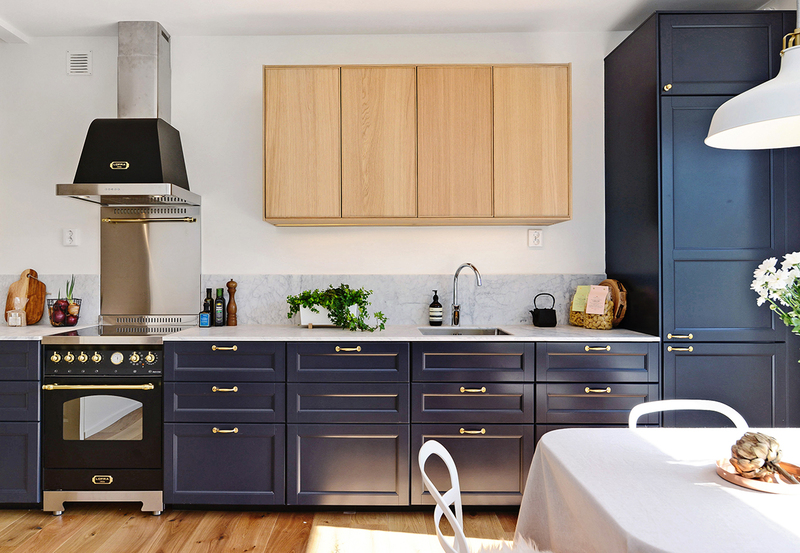 Colour: Stainless steel with brass, chrome or bronze fittings.